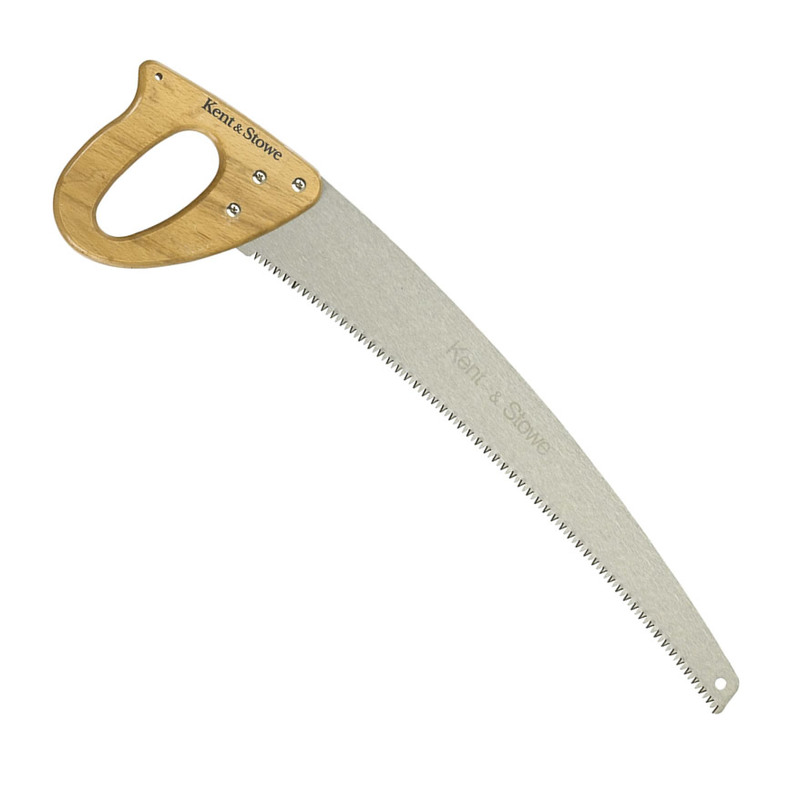 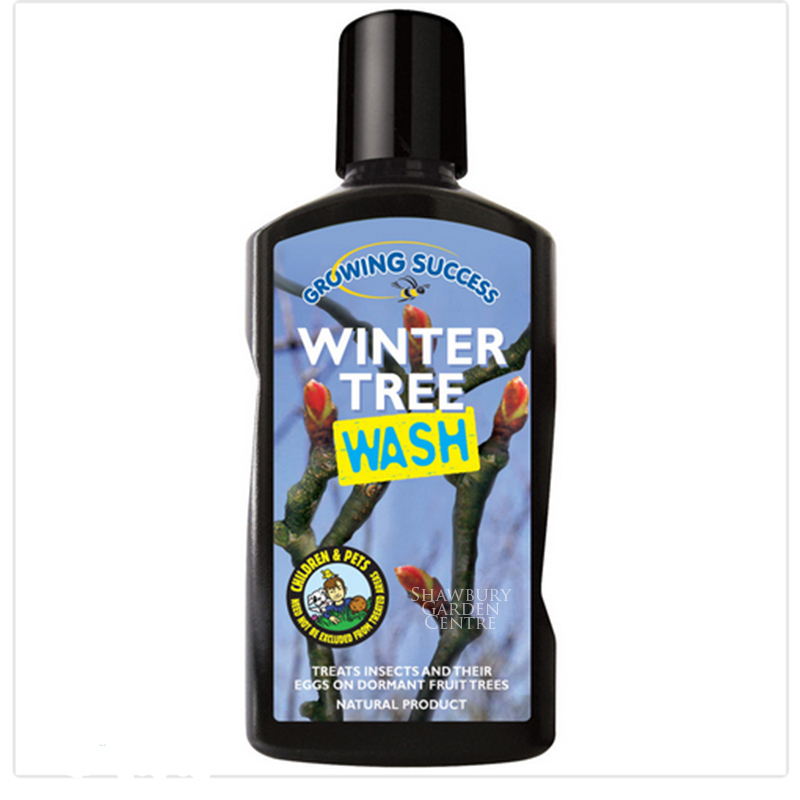 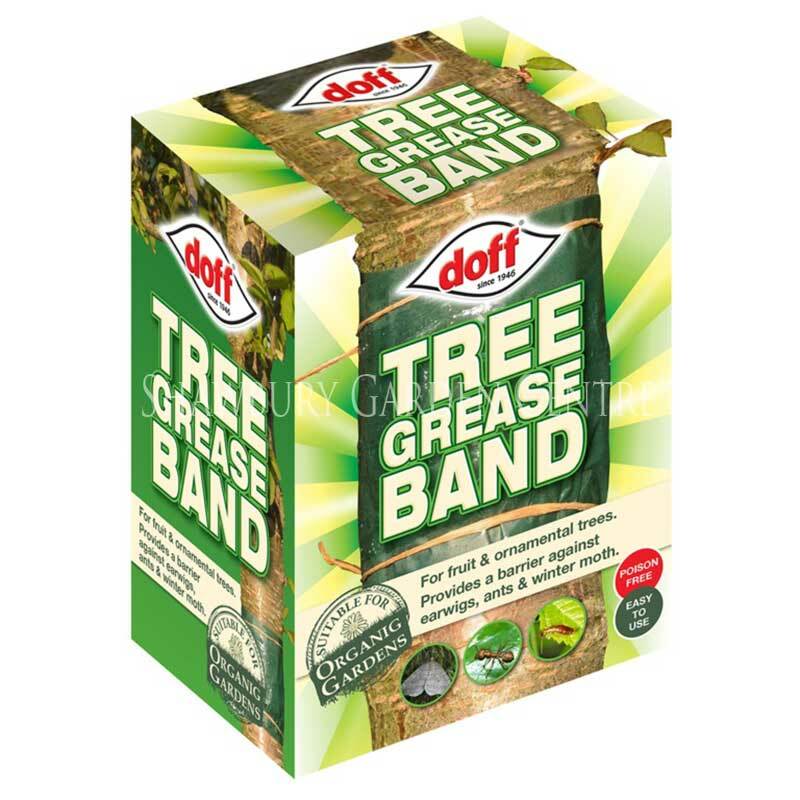 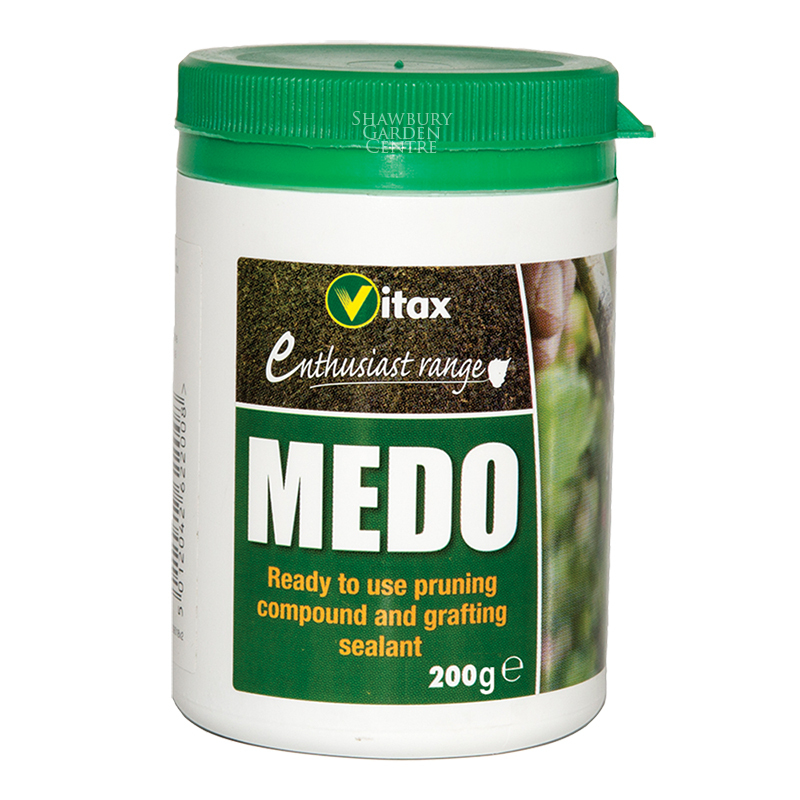 Use to protect cut tree wood from damp, frost and harmful bacteria after pruning. 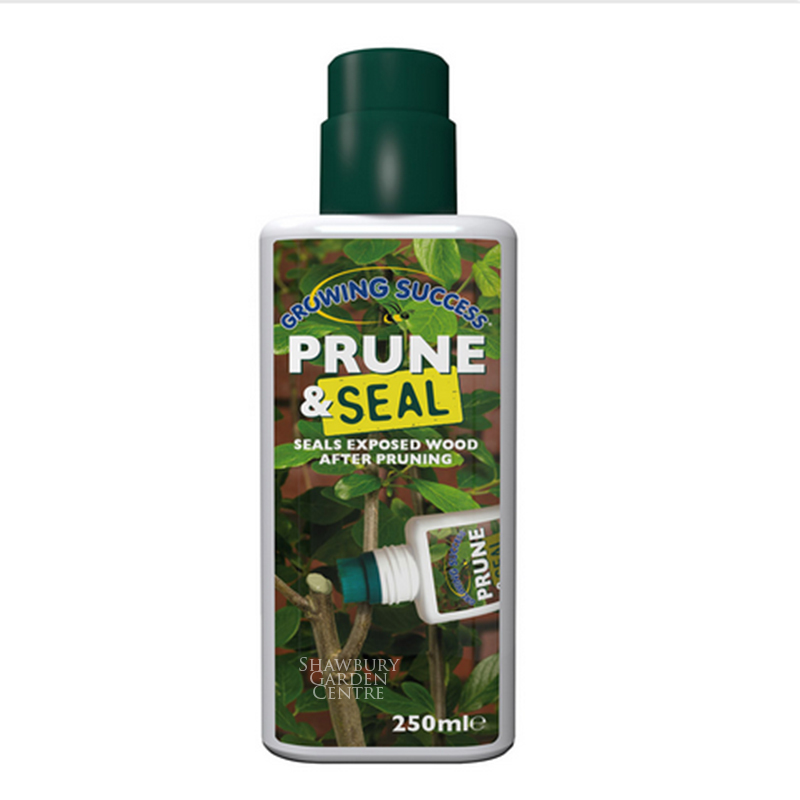 Growing Success Prune & Seal is a natural, waterproof, ready-to-use, brush-on treatment for exposed wood. 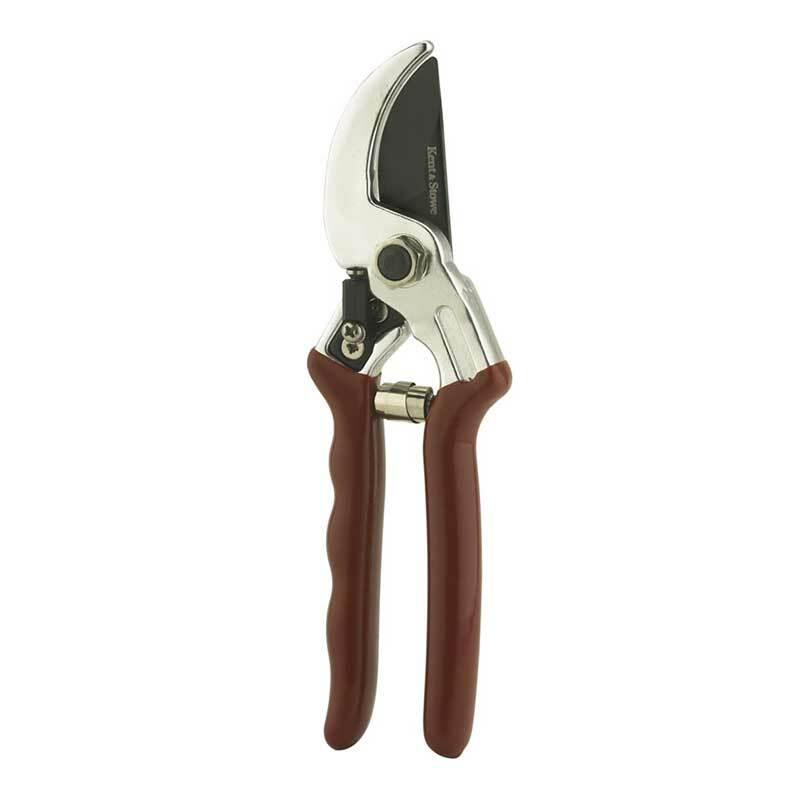 If you would like further information about Growing Success Prune & Seal, please contact our garden centre at Shawbury just outside Shrewsbury in Shropshire, by calling 01939 251315 or emailing.